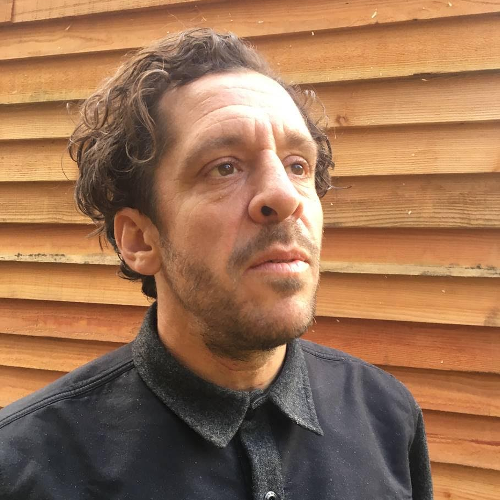 Dan has spent the last 20 years working at the intersections of design, innovation, creative communications, mobilisation, social and environmental change with global brands, NGO’s, entrepreneurs, artists, activists, creative mavericks and misfits. Today his work is focused on accelerating business unusual, building fixer brands and participation products through creative collaboration, open design experiences and new ways of working including the importance of being as well as doing, all in pursuit of a more beautiful world. Life-centered design, working from the heart and courageous leadership are key practice areas. He has an MSc in Sustainability and Responsibility, and is a trained outdoor environmental educator. He is a father, secret baker, retired techno DJ and surfer. Often found in the woods.